Want to try out a hairstyle that is stylish as well as unique, then you need to ditch the rule book and steer away from the traditional hairstyles. Traditional looking hairstyles are always safe, but they are not considered interesting. Switch to the women alternative hair style to make you look chic and attractive. This is a very modern hairstyle with one side longer than the other, which will make young girls stand out from the rest. The best part of a women alternative hairstyle is that you can tailor your asymmetrical style according to your taste. The women alternative hairstyle come in many shapes like pixie, lobs and long locks to name a few. 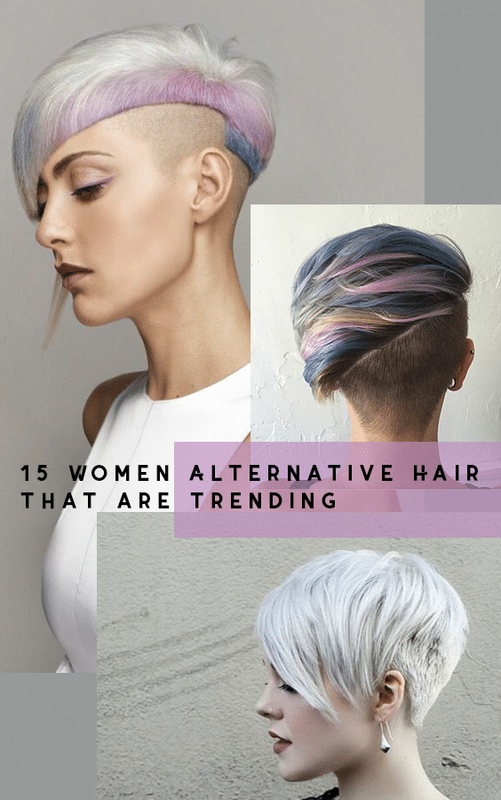 The following list of women alternative hairstyle ideas will hopefully inspire your next cool look. 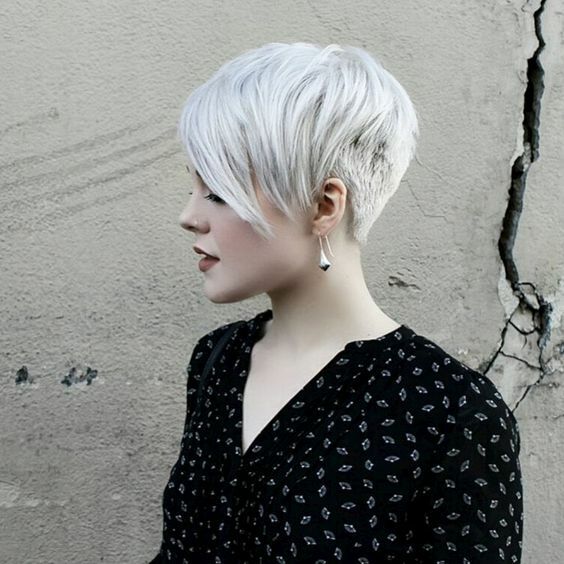 Pixie cut is the simplest cuts to sport the asymmetrical hairstyle. Pixies with asymmetry can look quite different. The best part is that you can vary the length of your pixie and even play with the textures. Since pixies are short, you just have to vary the length slightly to create a beautiful looking asymmetrical pixie cut. To lighten the weight on one side, you can even consider adding a few layers. 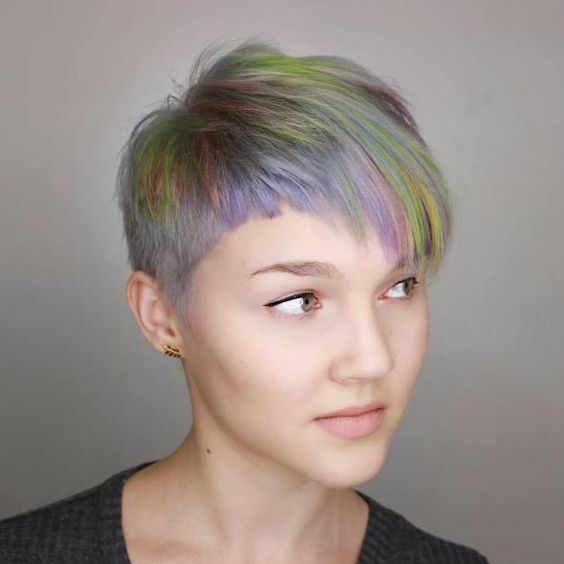 Alternative hair color can be added to make the asymmetrical pixie cut interesting. Asymmetry is a potent tool to correct the face shape, especially for the round or square faces. An asymmetrical cut need not always require the sides of the hair of two different lengths. On certain occasions you can have some stylishly angled bangs to achieve a nice asymmetrical look. Once cut, you will have to wait for the bangs to grow before you decide to change the style for any reason. Bangs on one side is a daring, yet it is surprisingly a wearable look. Asymmetrical bangs can be styled however you like, but you can still use a moldable hairspray once in a while. Undercuts are a trend nowadays. 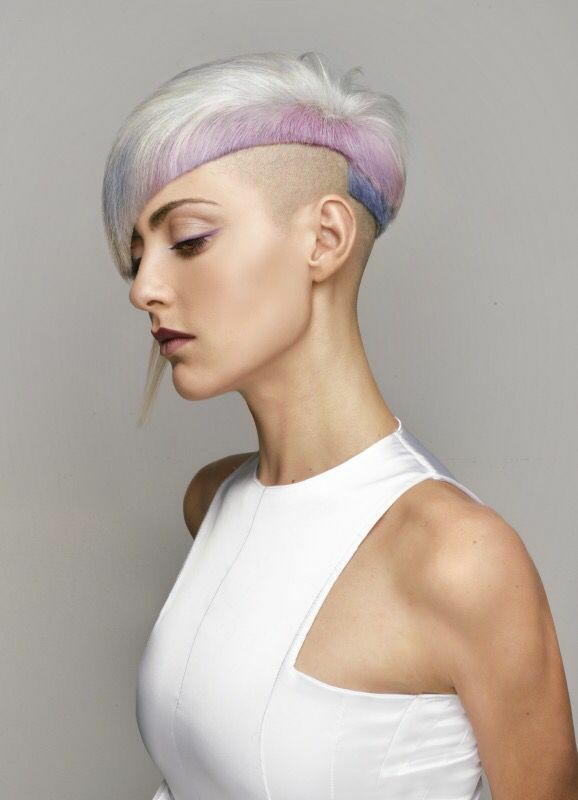 For a bold and serious look, a contrast in length beats the long asymmetrical style with an undercut. Leave one side long and flowing and keep the other side shaved and short in length. This look is eye catching and attractive. 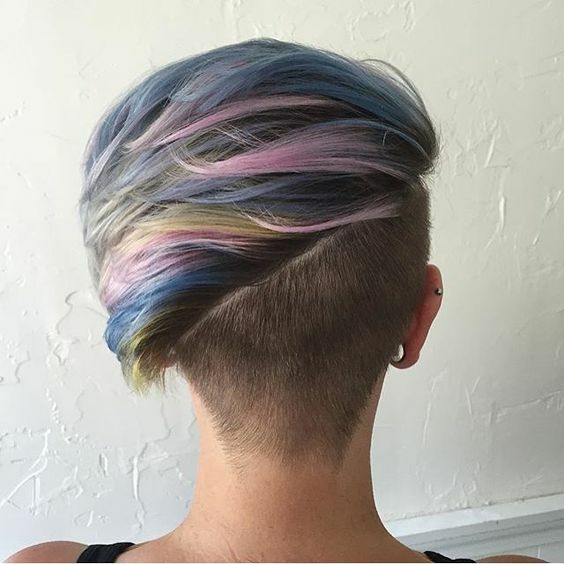 Asymmetrical hair with an undercut is super wearable on any hair length and color. This hairstyle is suitable for women with thick and long hair as the hairstyle will make them look daring, yet cool. Asymmetrical shag is a versatile cut and works with a variety of hairstyles including the shag. To make an impression, combine an asymmetrical mid-length cut with plenty of choppy layers. The layers should ideally start from the crown and transition into bangs at the front. With pronounced asymmetry between sides and different types of layers, the asymmetrical shag is a bold and classic hairstyle that is destined to stay. 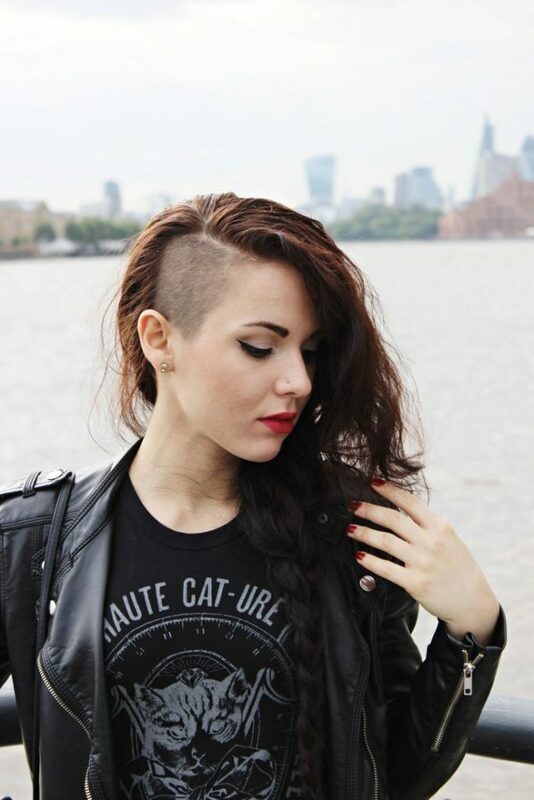 The best way to embrace the women’s asymmetrical hair is the undercut. Undercuts have always been popular, but the trend has become popular more after various celebrities like models or actresses seen sporting them on various occasions. Get your stylist to shave off one side of your hair while leaving the other side long. Go for a deep side part to make sure your look is feminine with a lot of hair left on top. The best part of Asymmetrical haircut is that you can tailor them according to your style. It can be cut to suit your personality. If you prefer a subtle look, then you can go for a minimal difference in length. 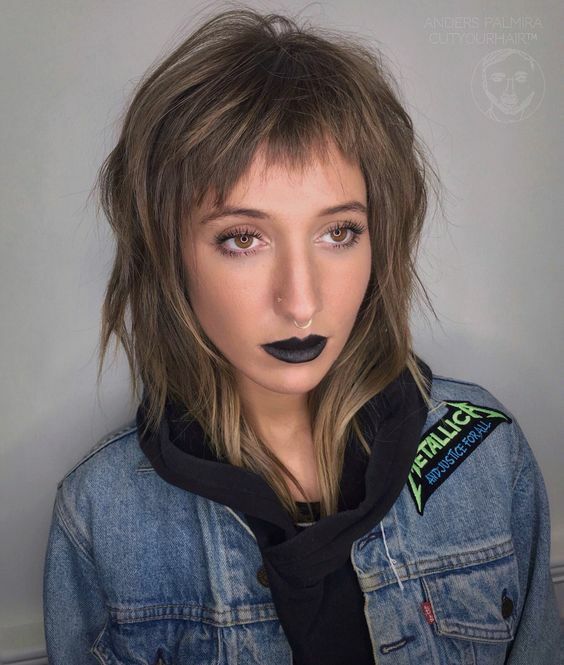 But, if you prefer a bold and daring look, then you can make a unique style statement with a significant difference in length and asymmetrical bangs. You can even consider getting your hair colored and sport asymmetrical alternative hair color. 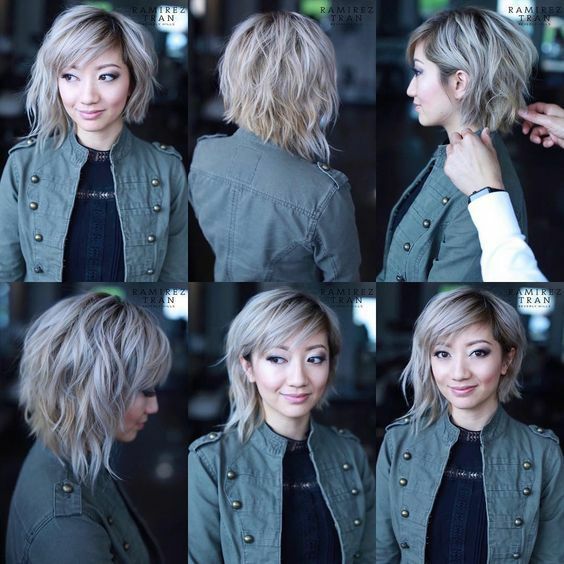 If you have a classical bob, but want to make it look modern and trendy, but are wary of trying out a bob because it looks boring, then you should try the asymmetrical layered bob haircut. For a stylish and youthful appearance, the asymmetrical layered bob is an excellent cut. This haircut is best suitable for women with thick hair and to perfect this look you add some texture by using a sea salt spray. This will add a light messy appearance, giving you a pretty laidback look. 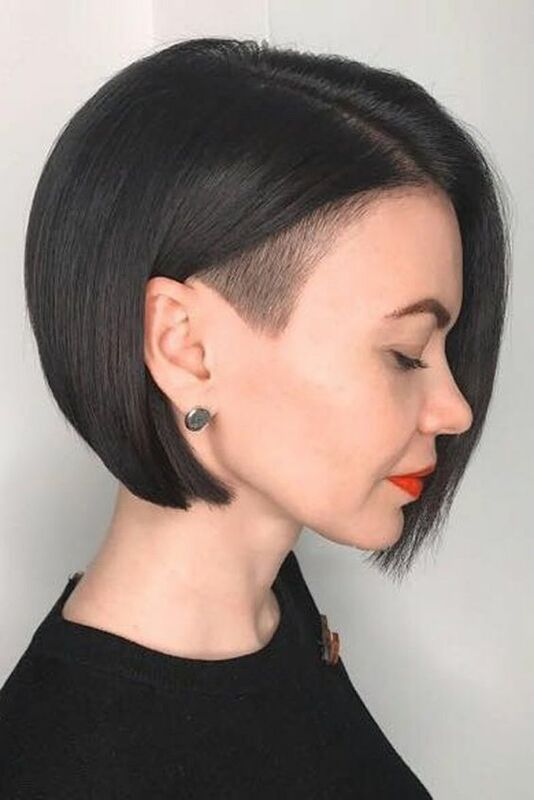 Asymmetrical hairstyles are haircuts that are not even or symmetrical. A professional hairstylist can add a little bit of cool asymmetry to any length of hair. If you are blessed with straight smooth hair, then an excellent asymmetrical cut is just an apt way to add some interest to the straight hair without creating any texture. If you have smooth hair, then you should consider getting this haircut done.